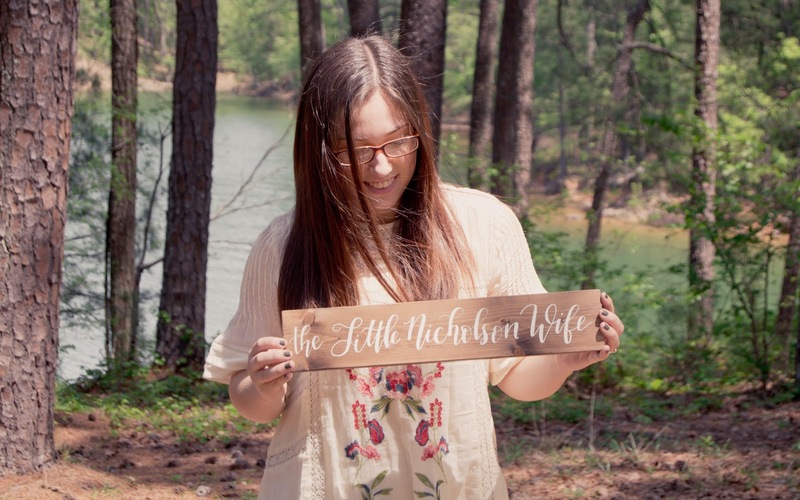 Since a few of you are new, I thought I would share a little bit about why I started my blog and how I decided on my blog name. I actually started my blog shortly after Samuel and I decided we were going to get married. Keeping a journal and documenting life through pictures has always been important to me. It's my way of documenting what God is doing in my life every step of the way. So since we have a lot of family and friends either out of state or that we don't get to see very often, Samuel and I thought it would be fun for me to have a blog (and maybe one day I will get him to write a post) where everyone can keep up with everything God is doing in our lives between visits. My blog is also for me. For Samuel and I to look back and see how far we come. All the adventures we have gone on, and how much our family has grown over the years. Samuel is the youngest boy in his family. His older brother Elliot married his wife, Megan, 5 years ago. And Samuel's parents have been married for 32 years. Just wow! How awesome is that?! Samuel and I have been married for one year. 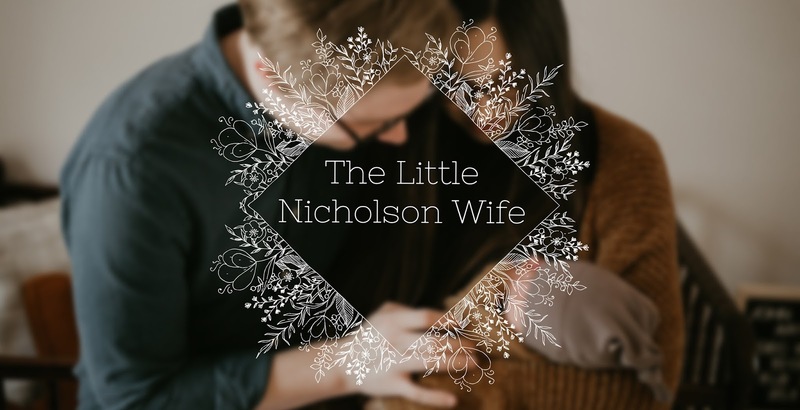 Which makes me the little Nicholson wife. So that's how I got my blog name. And one day I'll get to pass that title down to our sons wife! Thank you to everyone who has stuck by us our first year of marriage. It has been an amazing adventure so far! Marriage isn't always easy and life happens, but we were faithful to God and he provided. Climbing the mountain of life with your best friend makes it that much better, plus the view is great at the top.